I lost a dear friend this week. I’d known him since he was two months old. 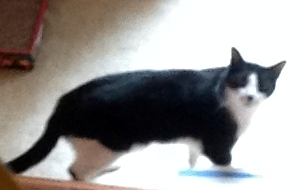 He was born in Chicago, and he entered my life in August 2001. In that more innocent time before 9/11, when it never occurred to us that anyone could be so evil as to turn a plane full of innocent passengers into a weapon, we thought nothing of having him flown from the Midwest to the East Coast. Sir Percy and I drove to the local airport to collect him. He was in a closed-off area, so we opened his carrier. I can still remember how he walked out, his little legs trembling with anxiety. Even so, he came straight to us, ready to love and to trust a pair of strangers who knelt waiting to welcome him. Jahan, you see, was a cat. But not just any cat. 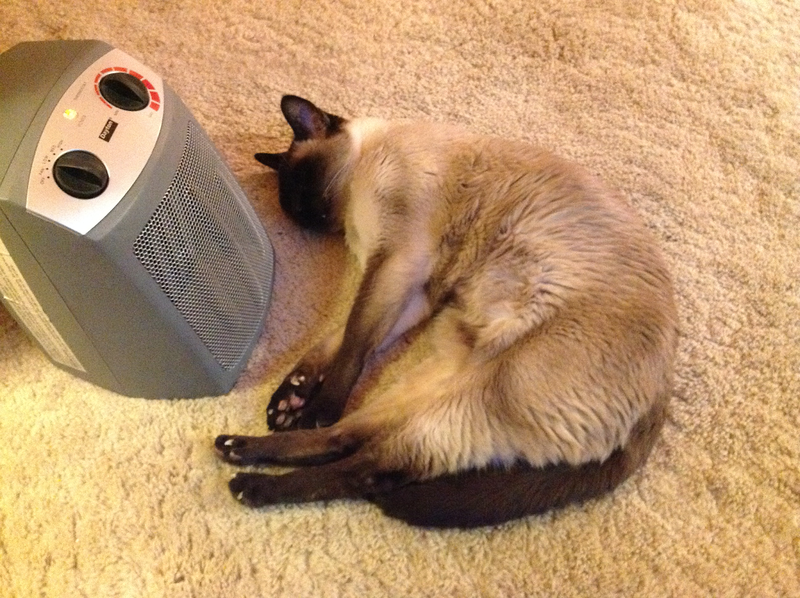 He was the King of Cats—in his own mind and ours. A Seal Point Siamese with a powerful yowl and an equally strong sense of his own presence in our home and in our hearts. He lived with us for more than seventeen years—until last Saturday, when those same legs trembled so much they could no longer support him: the effect of muscle loss, kidney disease, a thyroid tumor, and, as we discovered close to the end, another tumor in his belly that sucked all the nutrients from his body, including his heart. 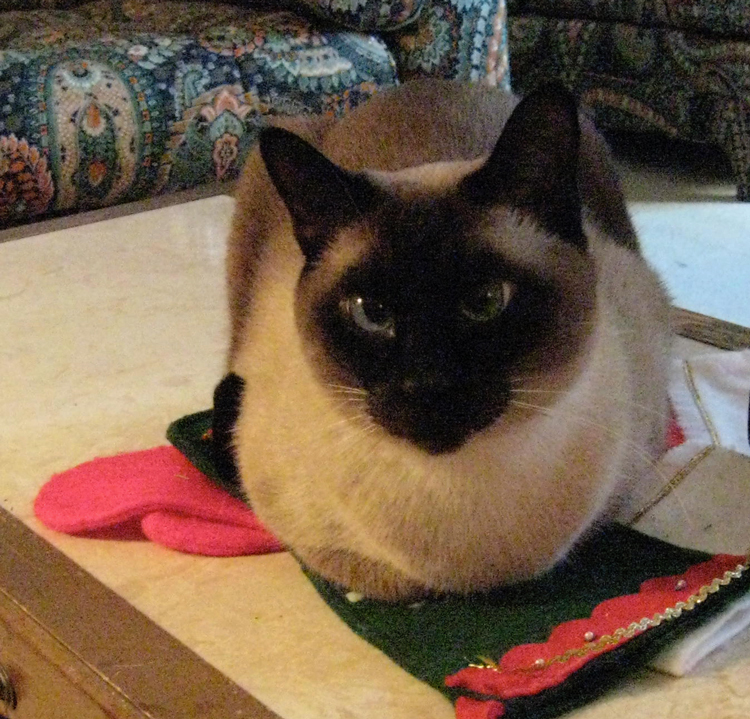 Throughout those seventeen years, he acted as self-appointed host to our guests, our unswerving companion, our resident acrobat and sometime clown, and the teacher of younger cats who entered our household, temporarily or to live. We will miss him more than he can know. There is, of course, a twist that reflects the reality of pet ownership. Despite the glowing rhetoric about crossing Rainbow Bridges and the like, Jahan’s long life didn’t end because of the laws of nature or because God called him home (although his atrial fibrillation might have caused that soon enough). It ended because his family and his wonderfully supportive veterinarians decided that to keep him longer would cause a degree of suffering that was no longer justified by the quality of his life. In four and a half decades of cat ownership, Sir Percy and I have once made that call too soon and once too late, but this time I think we got it right. So it’s not the old, sick, incapacitated Jahan whose life I wish we could have extended for a few more months, weeks, or even days—the one who could no longer walk without staggering and sometimes not then. That Jahan is, I hope and believe, in a happier place—one where pain and discomfort can no longer trouble him. No, the Jahan for whom I grieve is that kitten from the carrier who slipped under our covers the first evening and slept with us every night after that, including his last. 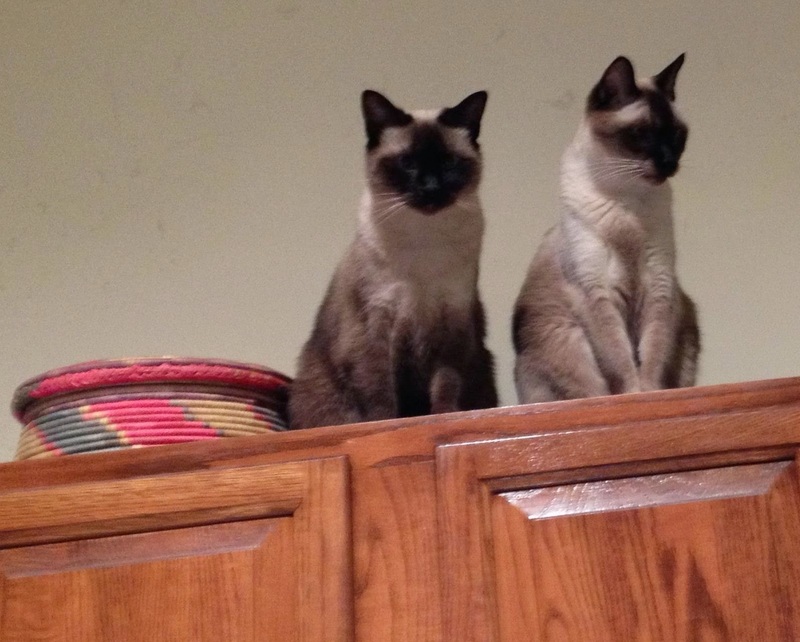 It’s the adult Jahan who could reach the top of our eight-foot cabinets in two leaps (he's the one on the right), who would not think of jumping on the counter or the table to steal Sir Percy’s bacon but did not hesitate to grab it with an outstretched claw and knock it to the floor, who waited for my interviews to start before yelling at the squirrels outside or announcing his arrival (step by step) as he came up my office stairs, who sat in front of my computer screen every afternoon at 4:30 pm just in case that was the day I would forget to feed him, who tolerated the twice-daily pills and the twice-weekly trips to the vet for fluids so long as he got treats afterward, and who sat on my lap each morning while I tackled the crossword puzzle, gazing at the paper as if he could read the clues. If he were here, I would hug him and cry into his fur, and he would stare at me, not understanding but tolerating my human emotions without judging them. And thank you to all the doctors and staff at our local veterinary hospital, who made his last day as painless as possible. Images © 2008-18 C. P. Lesley. 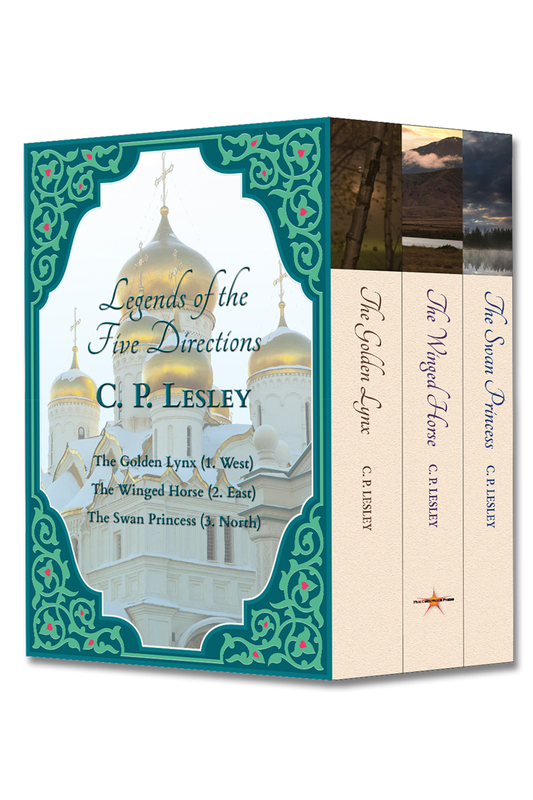 As I mentioned last week, if you have been my friend on Facebook but have not liked my author page (@C. P. Lesley), that will be the main venue for my writing-related posts going forward. I’ve deactivated my Catriona Lesley account, so if you search for it, you will not see my profile. Other pages to follow are @Five Directions Press and @NB Historical Fiction. Twitter links remain the same. It’s been four months since my last bookshelf post, and I’ve made it through most of the November and December listings, with two exceptions. I’m still looking forward to Ann Weisbarger’s The Glovemaker, which is next in my interview list after Elsa Hart’s City of Ink, and Adrienne Celt’s Invitation to a Bonfire, which we rescheduled to late June to follow the book’s release in paperback. Meanwhile, a whole new group of titles has appeared, meaning that I have little time to read anything but books for interviews (oral and written), books for blog posts, and books for myself and other Five Directions Press writers. But don’t think for a minute that I’m complaining: having major presses send historical novels unasked is a lovely place to be! So, here’s the current lineup, with at least three more August titles waiting in the wings for a later post. The deluge of World War II books continues. Three have landed on my desk recently, two of them scheduled for release in May and exploring the impact of the war on countries in the Pacific Front. 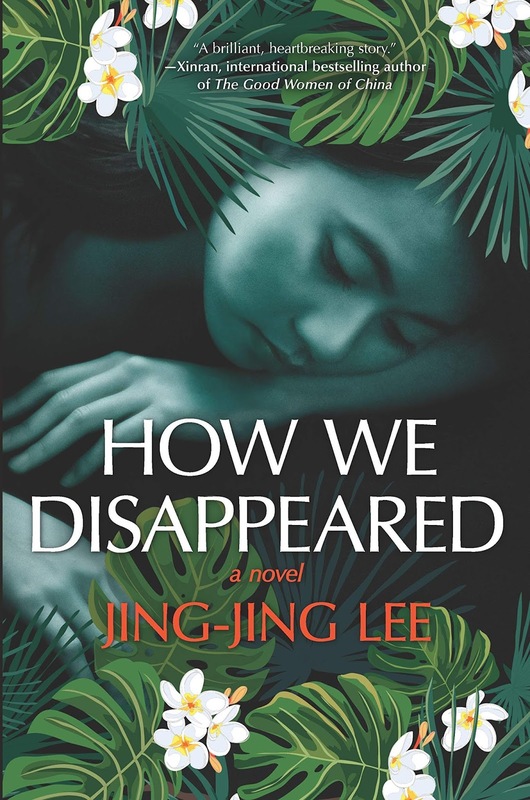 Right now, I’m reading Jing-Jing Lee’s harrowing debut novel, How We Disappeared, set in Singapore, where a young woman is wrenched away from her family and forced into service as a “comfort woman” in 1942. 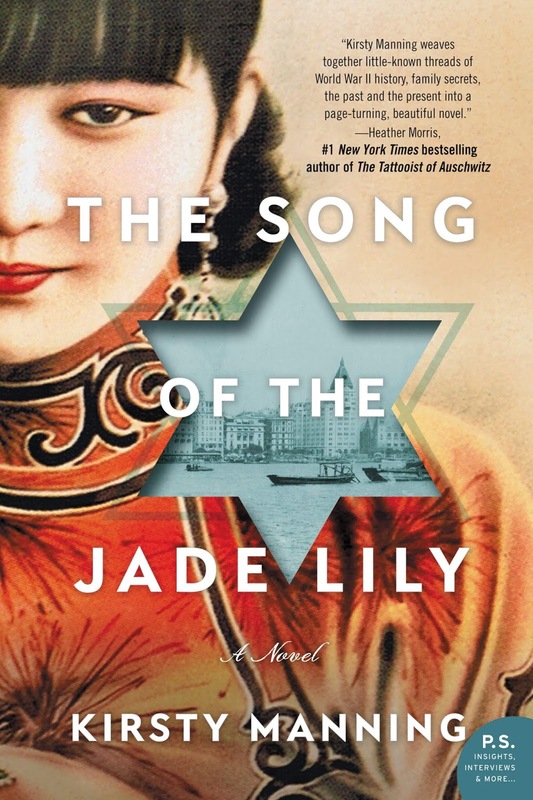 Like Kirsty Manning’s The Song of the Jade Lily, much of which takes place in Shanghai in 1939, How We Disappeared contrasts its wartime story with a more contemporary perspective—here a twelve-year-old boy watching his grandmother die in 2000; in Song of the Jade Lily, a young woman visiting her grandparents in 2016. I’ll be writing more about them together on the blog in early May. A third May release also employs a dual-time perspective and addresses one of the long-term effects of the war: the stationing of US troops in Japan, here in 1957. A love affair between a Japanese teenager and an American sailor ends in an unwanted pregnancy, and the consequences ripple down to the present. 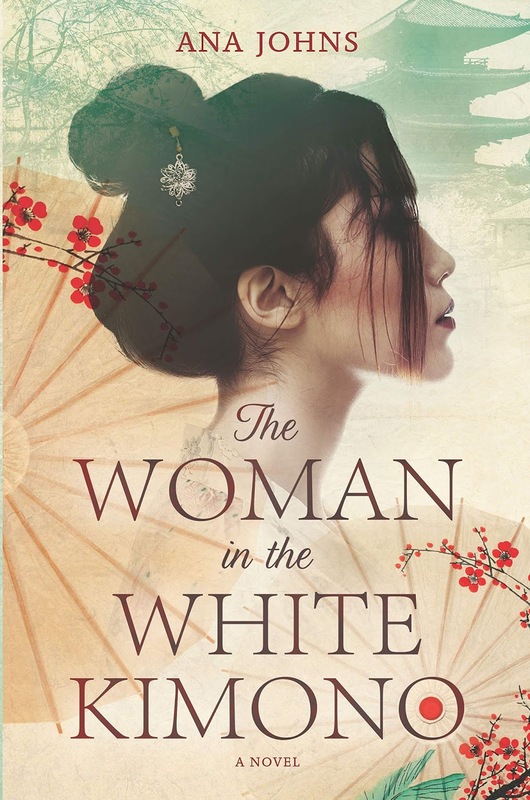 I’ll be talking with Ana Johns about The Woman in the White Kimono for New Books in Historical Fiction at the end of May. But not every book that crosses my desk is set in World War II. One of my great delights this year has been the discovery of Elsa Hart’s mystery series set in early eighteenth-century China, during the reign of the Kangxi Emperor. 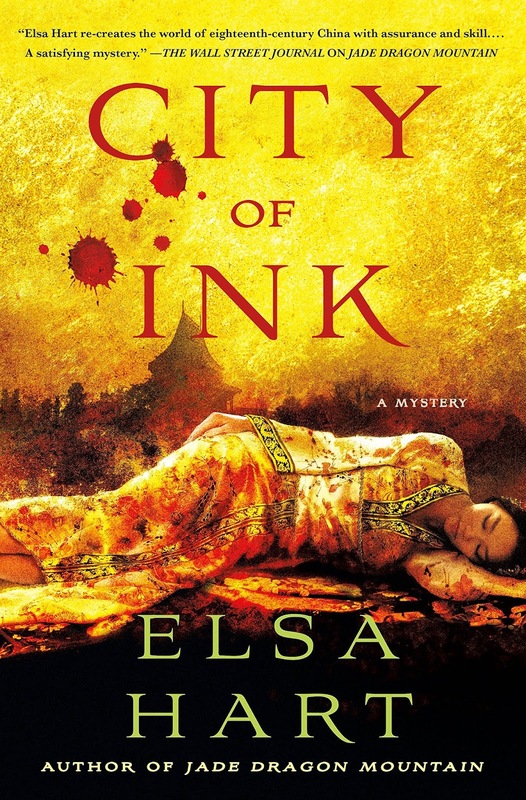 Starting with Jade Dragon Mountain and continuing with The White Mirror and last year’s City of Ink, the series follows the adventures of a former imperial librarian named Li Du and his friend Hamza, a storyteller who travels the Silk Road. In City of Ink, the topic of my next interview, Li Du has returned to Beijing, looking for answers to the incident that led to his own exile from the capital five years before. When the wife of a tile-factory owner is found murdered alongside a man assumed to be her lover, Li Du becomes involved in an official capacity, charged with determining whether this really is, as it appears to be, a crime of passion. 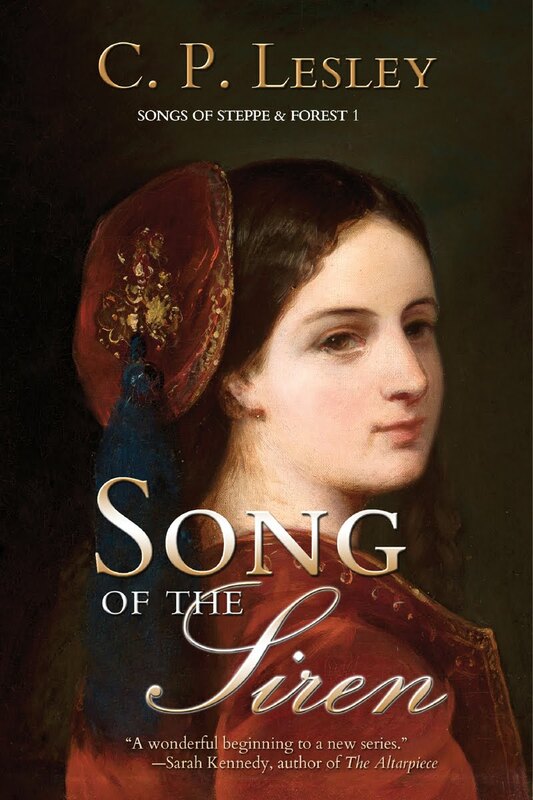 Hart does a wonderful job of crafting richly detailed, deeply satisfying solutions to her mysteries, blending political, historical, religious, and cultural explanations into a seamless whole. I can’t wait to talk to her, never mind for the arrival of the next book in her series. 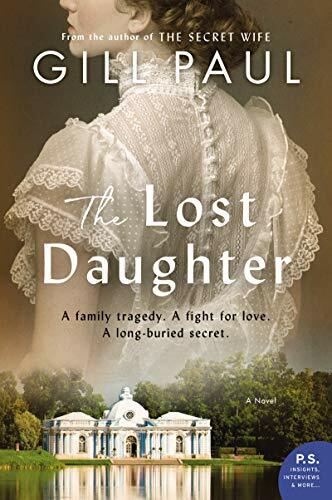 Last but not least, although it’s due for release only in late August and should really be listed with those books, is Gill Paul’s The Lost Daughter, about the murder of Tsar Nicholas II and his family, focusing on the last days of Grand Duchess Maria, the third daughter of the tsar. A follow-up to 2016’s The Secret Wife, about Maria’s older sister Tatiana, The Lost Daughter is another dual-time story in which a woman sets out to discover (in 1973), the meaning behind her father’s deathbed confession, “I didn’t want to kill her.” Although we now know, thanks to DNA evidence, that in fact no member of the tsar’s immediate family escaped the slaughter in Ekaterinburg, including Maria and the better-known Anastasia, I’m still drawn to novels set in Russia at any time—for obvious reasons—so I will definitely cover this one, although probably in a written Q&A, given that my interview schedule is already packed into the fall. 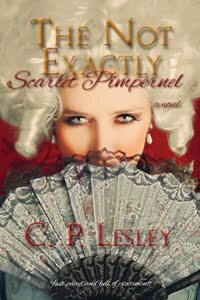 On another note, if you have been connected with me on Facebook but have not liked my author page (@C. P. Lesley), now would be a good time, as I am making some changes there, and that will be the main venue for any writing-related posts. 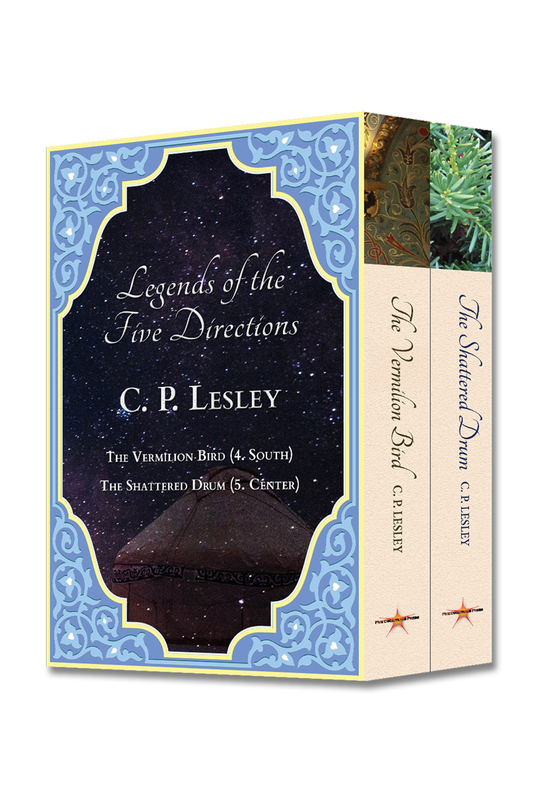 Other pages to follow are @Five Directions Press and NB Historical Fiction. Twitter links remain the same. It’s hard to believe, for those of us who lived through them, that the 1960s now qualify as historical fiction. In fact, not much makes a person—especially a historian—feel older faster than the recognition that her own life has become history while she was too busy living it to notice. But like it or not, that’s where we are. 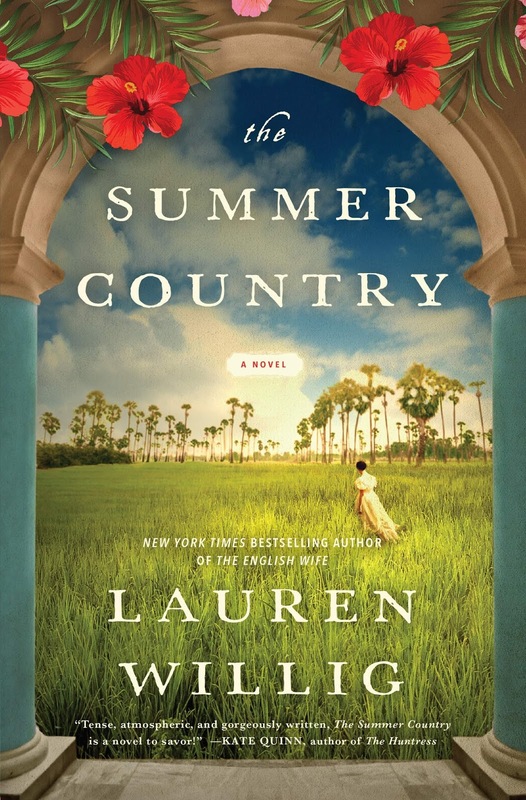 The Historical Novel Society defines historical fiction as stories set fifty or more years before the time of writing, and as of today, that means 1969. Which, as it happens, is when The Swooping Magpie, the second of Liza Perrat’s Australian family dramas, opens. Although the Sixties stand out—if younger generations even remember them—for the Moon Walk and Hippies, rock music and soul, drug use and protests against the war in Vietnam—the real impact of that decade was at once deeper and more subtle. Young people raised by stay-at-home housewives and, in the case of girls, told to look for an economically stable husband who could support them and their children in comfort while he worked long hours suddenly encountered a world of changing standards and opportunities they had never believed were possible. But the new rules didn’t reach everywhere at the same time or the same rate, and the old stigmas tended to remain in place long after the behaviors they’d been intended to curb fell by the wayside. This is the situation that affects Lindsay Townsend, heroine of The Swooping Magpie. Like so many young women, Lindsay—fifteen at the earliest point in the story, sixteen when we meet her six months later—has reached an age where she can begin to imagine life outside her parents’ household. She does well at school; she’s attractive and popular; she expects to pass her exams and go to college, although she’s just as happy to hang out at the beach and flirt with surfer boys. But Lindsay also has a secret: a hard-working but brutal father and a passive mother who subsists on too little happiness and too many pills. A classic 1950s family sit com without the comedy. As the only child of these miserable parents, Lindsay hides her need for love and affirmation behind a facade of self-confidence and a determination to chart her own course. Her pursuit of an older man throws her right into the maelstrom of the Sexual Revolution. Then the adults take over, forcing her prematurely into decisions she’s not equipped to make. Her story brings life to a real scandal that swept up too many girls like her. Lindsay Townsend is doing well at her high school in Wollongong, Australia. She’s pretty and popular and smart enough that she can spend as much time at the beach as she does hunched over her books. Only she knows that the confident self she projects to her friends and fellow students conceals life with an abusive father and a mother determined to keep the peace at all costs. When Lindsay’s handsome young gym teacher takes an interest in her, she lacks both the maturity to resist and the experience she needs to protect herself from harm. Soon she’s caught up in a scandal, facing pressure from the adult world to accept a decision no teenage girl should have to make. 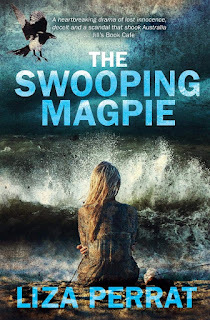 In The Swooping Magpie (Triskele Books, 2019), the second of a trilogy set in southeastern Australia, Liza Perrat explores in gritty, compelling prose the rapid social changes of the 1960s and 1970s and the tragedy, loss, and grief that the collision between rules and reality sometimes caused.